Time to answer the question everyone seems to be asking – should you text your customers? A text message is a difficult thing to miss, which is why many vendors may want to contact their customers this way. However, texting is a very personal way to get a hold of someone. Not everyone is comfortable with receiving a text from their wedding vendors. Our rule of thumb is quite simple – ask. Ask the couple what the best way to reach them is if you have any questions or concerns. You can even say you prefer to text because it’s more convenient, are they okay with that? If they say yes, then here are a few things to keep in mind when texting clients so you don’t drive them away. 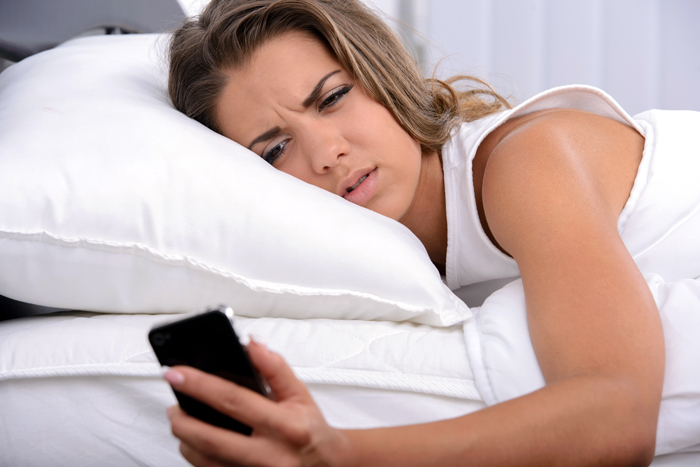 Do you like being woken up at 6 am to texts and phone calls? Probably not. If possible, try to keep the texts between typical business hours – 9 am-5 pm. Also, try to stay away from texting them on the weekends. Let them relax and enjoy their days off from work with their fiance. Of course, there are emergencies when you absolutely have to contact your client – like if they have an appointment for a hair trial the next morning, but you ate some gas station sushi for dinner that isn’t agreeing with your stomach. Let them know ASAP, even if it breaks this rule. Never text anything too lengthy. Texting is supposed to be efficient, so you don’t want to send your clients a novel of important information via text. Because you can’t save a text, don’t send anything that you want to have in writing. In this case, it’s best to send as an email so both parties can save it in a separate file and access it anytime. If it is something that is too long or difficult to explain, a phone call would probably be better. It’s best to stick to texting if you have a quick question that doesn’t need an immediate answer, or if you want to give them a quick update regarding their wedding. Never, and I mean NEVER, text your customers horrible news. It’s best to express sympathy for a bad situation over a phone call or in person if possible. You want to be sure to sound sincere, and a text message is a difficult way to do that. Also, be as professional as possible in these texts. You’ve reached a more personal level with them by texting, but remember they are still paying customers. not sure if they still want to RECEIVE texts? Even if your clients agree to communicate through texts, they may change their mind down the road. At the end of your texts, feel free to give them an option to opt out by saying, “Reply STOP if you want to stop receiving updates via text messages,” or something along those lines. This way if your clients feel like they are getting overwhelmed with their vendors texting them, they can easily ask you to stop. Telling them they can opt out at any time from the beginning might even give them an incentive to allow you to text them. If you take anything away from this post, please just remember to ask your clients before texting them. 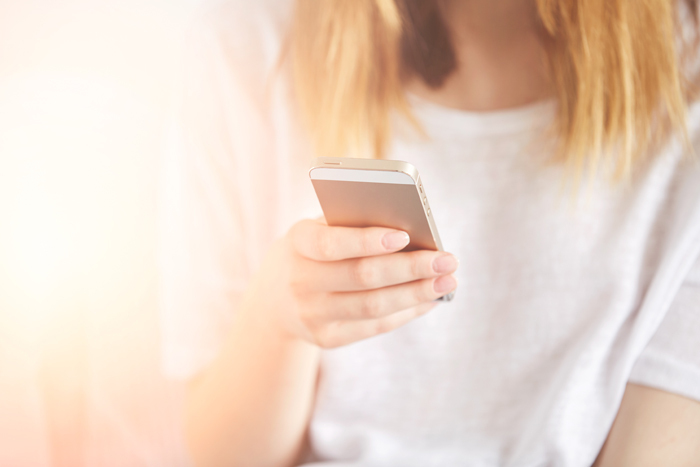 Although many people may think that texting is the best way to reach millennials, they might not always be comfortable with it. The last thing you want is to loose a potential client because you texted them without their permission. Need more advice when it comes to contacting clients in the digital age? Check out this blog post on communication etiquette!